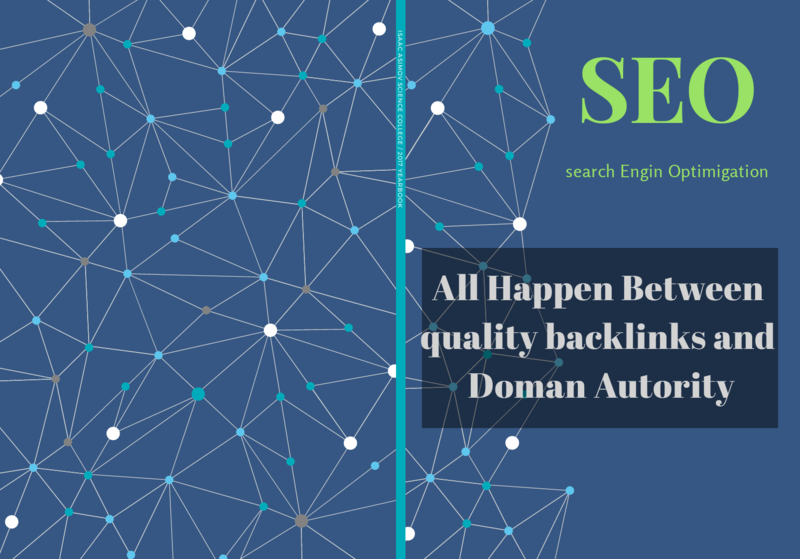 Off-page SEO is not just putting links to other websites it’s just more than that, it’s about a website which has his Synchronized On page SEO and gets healthy referrals from High Authority Domain. Hi, this is yashan Aggarwal talking about best ideas that work in Search Engine Optimization. Search engine Optimization has many factors to rank any website i.e As per Brian Dean Google has near about 200 factors to index any website.Off page SEO and On page SEO both are necessary to the index page in Search engine database. So here is Some More Bullet Point for Drive Page rankings. As all Experts tells that backlinks are a most important factor for off page SEO ranking. But backlinks have many definitions of resources. Link to the number of domains is a probably main ranking factor. How many domains point to the domain higher the rank it will. So create do-follow and no-follow link to comments on other sites. Links should be do follow from the relevant topic or post from another site. Create guest articles on other sites which have high visiting users.It will give you hits which also a good ranking factor. Social sharing is also very popular but it should take place by different users. So create magnetic content maximum users share it. A good blog has also had the outbound links which give users a reference to good authority domains.so the post should include a reference or do follow the link to another site. All inbound and outbound links should have an anchor type. Directory listing in a web directory also helps on ranking. Video submission is also a good trick nowadays because many users not wanna read lengthy articles for them the video is also a good traffic generated factor. Bookmark submission to bookmark sites also help a lot in ranking. Domain Age is one of the main factors for DA (Domain Authority).As older is domain get more reliable in term of user engagement and information source. TLD (Top Level Domains) should high DA. It may also affect the indexing. The high volume of inbound and outbound of spider type links also make high DA.